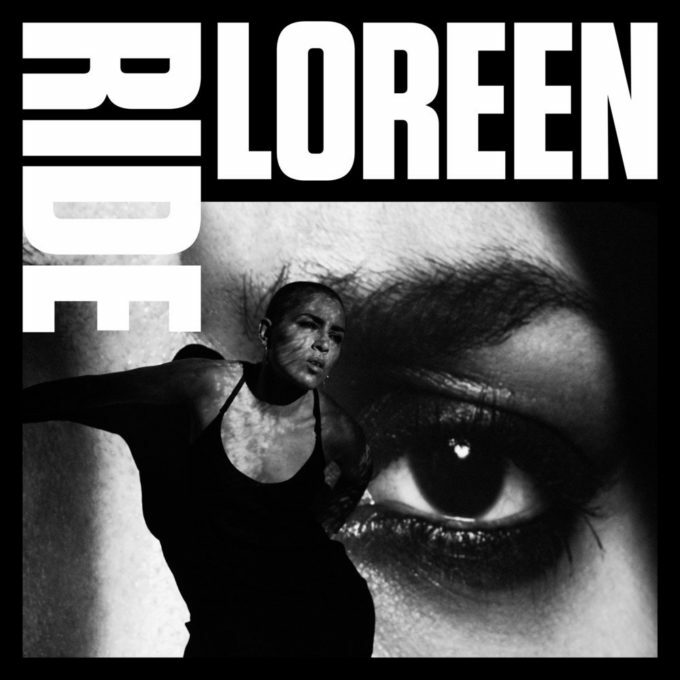 It’s David’s latest album review… and this time he’s turning his attention to the new album from Swedish goddess Loreen, ‘Ride’. Unless you’ve been living under a rock, Loreen arguably has had the best Eurovision winner’s song in the last decade with her track ‘Euphoria’, a high energy pop masterpiece which won the world over in 2012. ‘Heal’, her debut album made available in the wake of her win, garnered further hits in Sweden and Europe and was an understated piece of Scandi-pop perfection. Five very long years later and with a few false starts, we finally have the follow up album in the form of ‘Ride’. The one observation I’ve made is that some of these songs as singles make no sense. As an example, ‘’71 Charger’ sounds like a song plucked from obscurity when listened to in isolation, however as a part of the album it feels like it belongs. Most of the album feels like this too and it’s only when you take a moment to listen to the LP as a whole does it all make sense. ‘Fire Blue’ is a stunning ballad with haunting lyrics and Loreen’s distinctive dreamy vocals. The dreamy feel carries across to songs like ‘Dreams’ and ‘Jupiter Drive’ as well and it’s quite enjoyable. My favourite song here, however, is ‘Love Me America’, but after listening to it multiple times, I still can’t tell you why. There’s just something about it that gets you hooked and you can’t give it up. What this album lacks is a stand out single to promote the quality music on offer here. Without it, this album may fall into obscurity while we wait for the next chapter of Loreen’s music career. For me that’s a shame because the album is worth listening to and offers some great tunes. While I love it, it’s going to polarise people. This, however, may be part of Loreen’s overall plan. MUST LISTEN : ’71 Charger, Fire Blue, Love Me America.